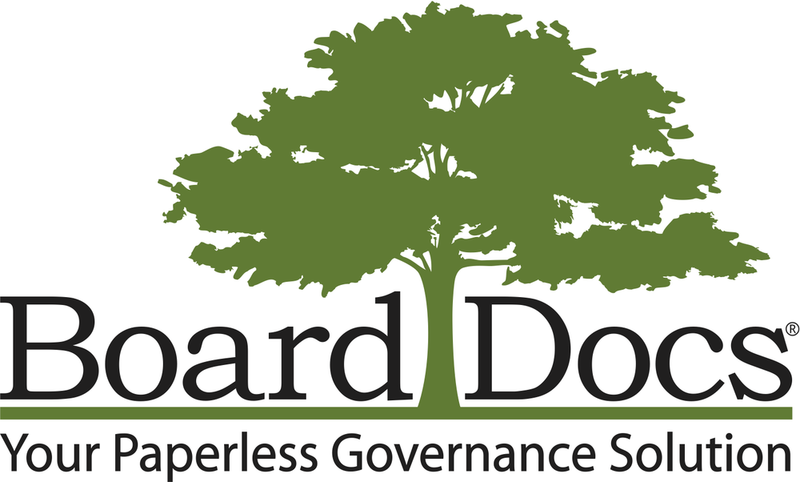 Please refer to the BoardDocs Public Site for all board meeting agendas posted 48 hours prior to a scheduled meeting and for meeting minutes. Please refer to the BoardDocs Public Site for all district policies. You will find them under the Policies tab. If you have any questions or have trouble viewing, please feel free to contact Tonya Kunde, Board Secretary, at 566-7414, ext. 3109. Location: Administrative Support Center, 421 W Harnett Street, Mascoutah, IL 62258. If you would like to attend a meeting of the Board of Education of Mascoutah CUSD #19 and need special accommodations, please call our District Office at 618-566-7414 to make arrangements. The regular meetings of said governmental body shall be held as posted on the Events Calendar on the Mascoutah School District 19 website and app, as well as the school websites and app. These meetings shall be open to the public. Meeting minutes are considered "unofficial" until signed by the Board President.